I cannot remember a time when I was not in love with them – with the books themselves, cover and binding and the paper they were printed on, with their smell and their weight and with their possession in my arms, captured and carried off to myself. 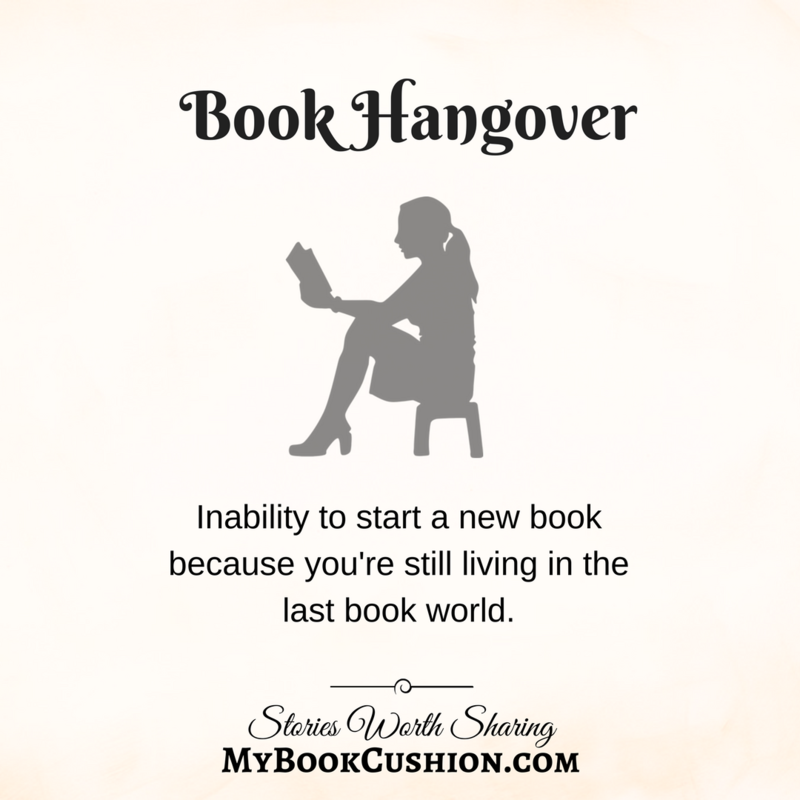 Inability to start a new book because you’re still living in the last book world. 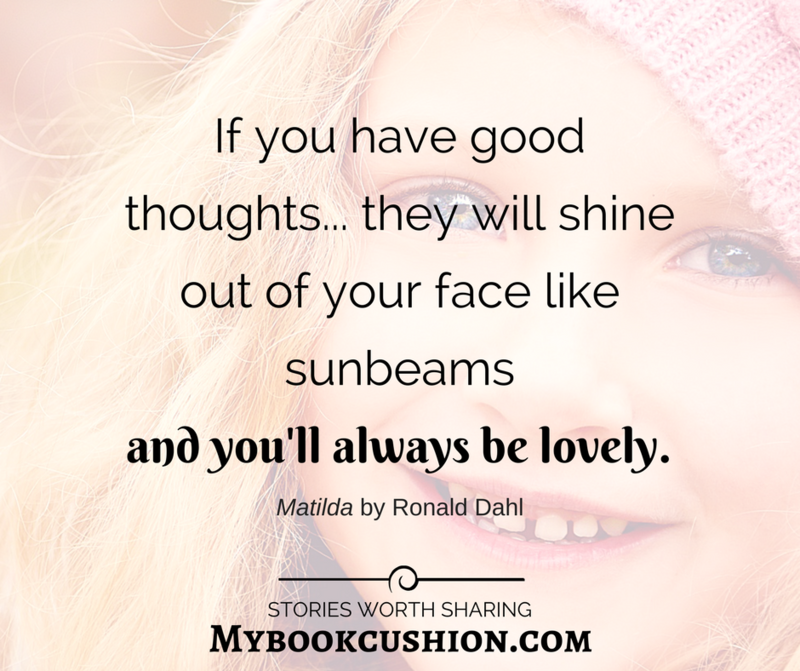 If you have good thoughts… they will shine out of your face like sunbeams and you’ll always be lovely.